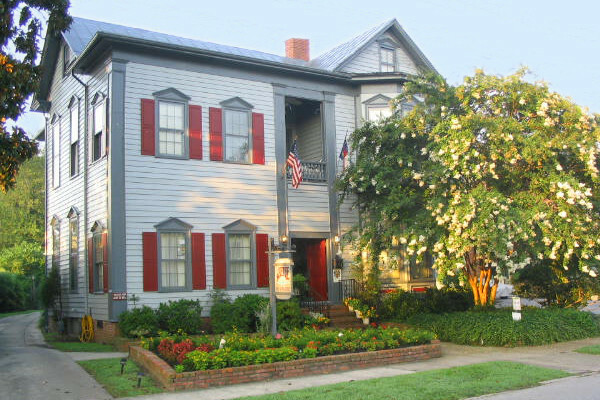 The Aerie Bed & Breakfast, Guest Cottage and Conference Center is nestled in the quaint and historic riverfront town of New Bern, NC, home of author Nicholas Sparks. 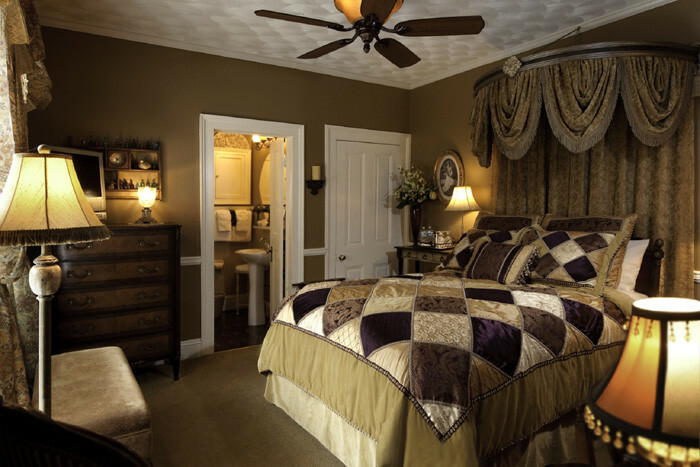 A member of Select registry, The Aerie is quality throughout. 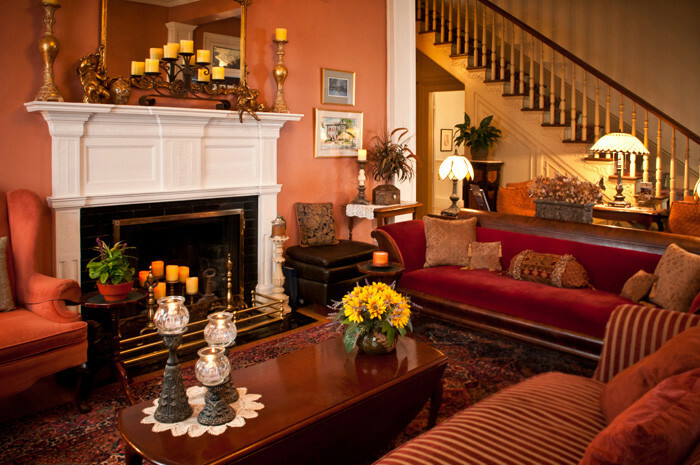 The Aerie Bed & Breakfast and Conference Center has been SOLD. 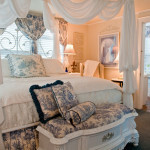 It is a quality Select Registry® New Bern NC inn for sale. 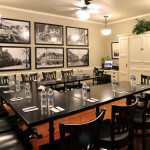 The business is comprised of two buildings, the 7 guest room main house that is owned, and the Guest Cottage and Conference Center building across the street with meeting space and two luxury guest rooms, which is leased from the Historical Society. 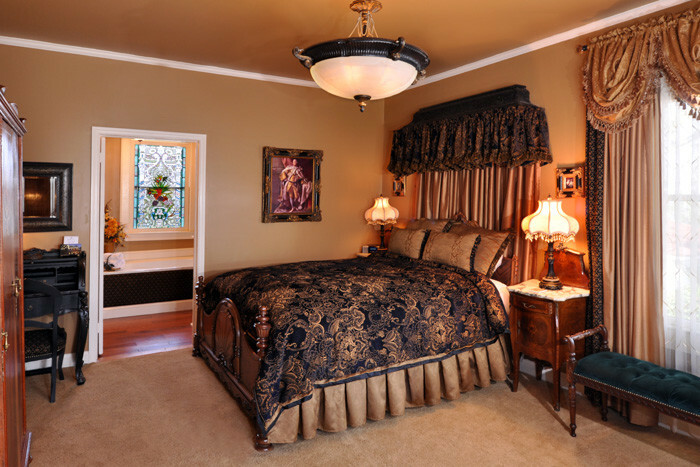 The two buildings are compatibly painted and operate seamlessly as a single entity. 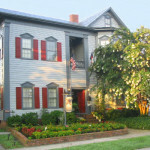 New Bern, NC is a charming historic city at the confluence of the Trent and the Neuse Rivers. 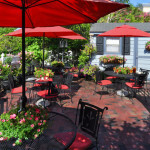 With a city population of 30,000 and a regional population of about 90,000, it is large enough to support and sustain a wide variety of local businesses, especially restaurants and shops, which make it a great destination location. 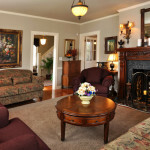 New Bern is 2 hours from Raleigh and Wilmington, NC; 4.5 hours from Charlotte; and 3 hours from Norfolk, VA. With a small regional airport just 3 miles from town, New Bern can be accessed from anywhere very easily. 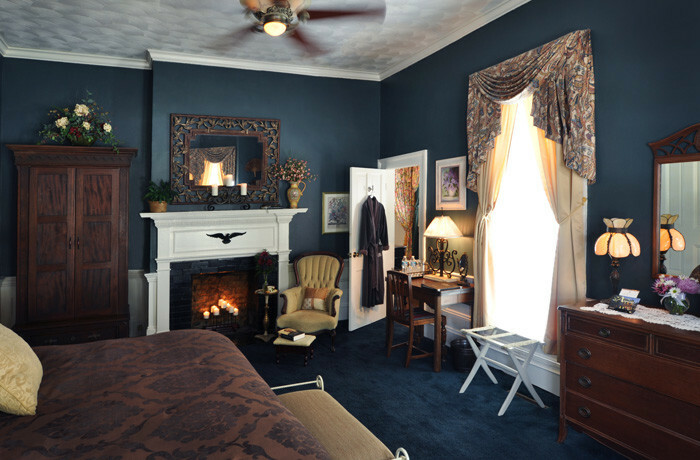 Among many other attractions, the town is known for being the home of author Nicholas Sparks, something which The Aerie exploits for packages and tours. 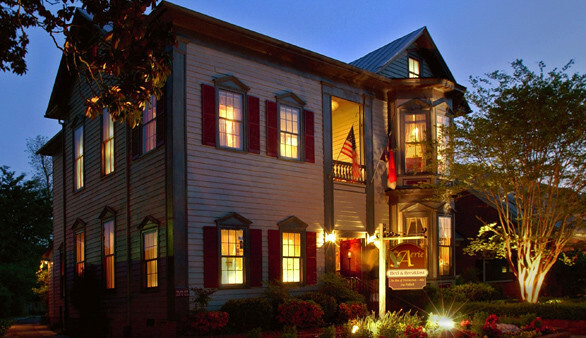 Located within the historic district of New Bern, The Aerie enjoys a prime location on a relatively quiet street within two blocks of excellent restaurants and shops. 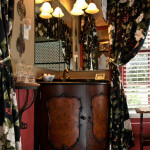 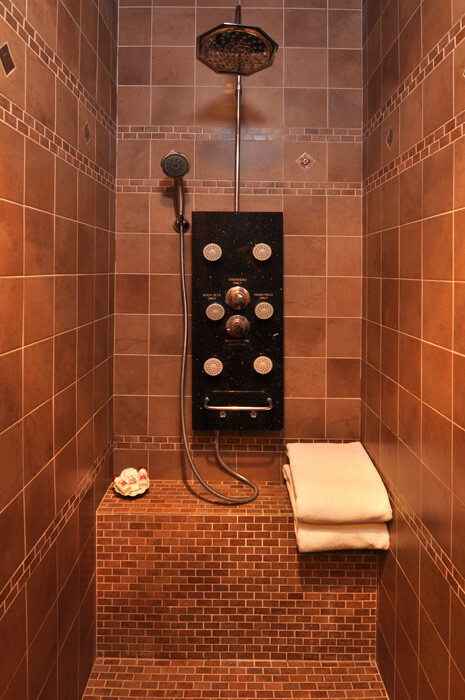 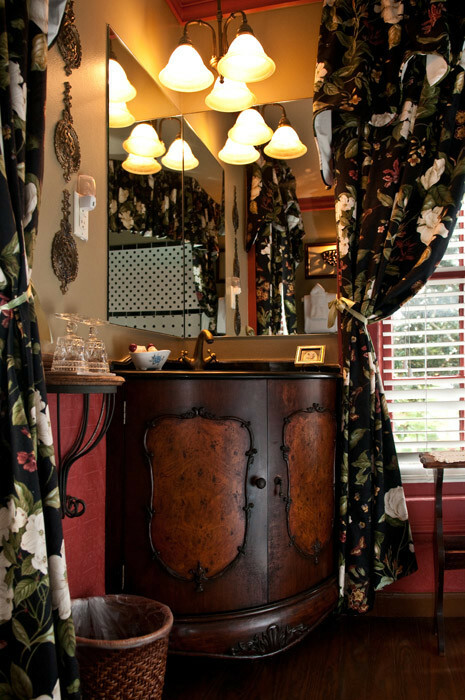 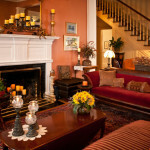 This combination of elements makes the location of The Aerie Bed & Breakfast very marketable. 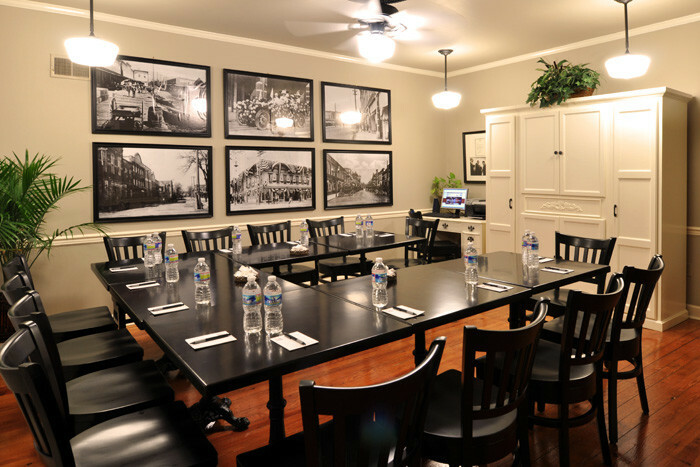 Approximately 80-85% of the business is derived from room revenue, with small weddings, packages, and retail making up the bulk of the balance. 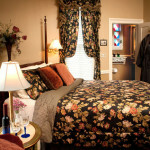 The inn enjoys a robust occupancy in the 60% range with surprisingly few seasonal fluctuations. 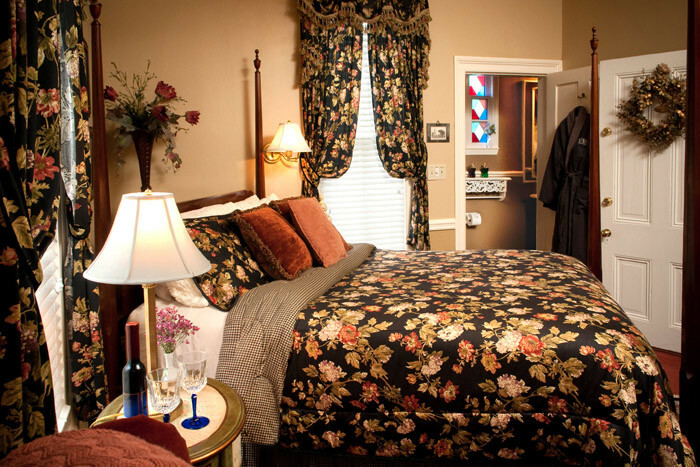 As a Select Registry inn, The Aerie is very high quality in its condition, furnishings, amenities, and service. 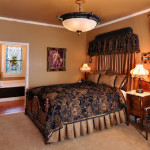 This quality translates into a solid ADR (average daily rate) over $160.00. 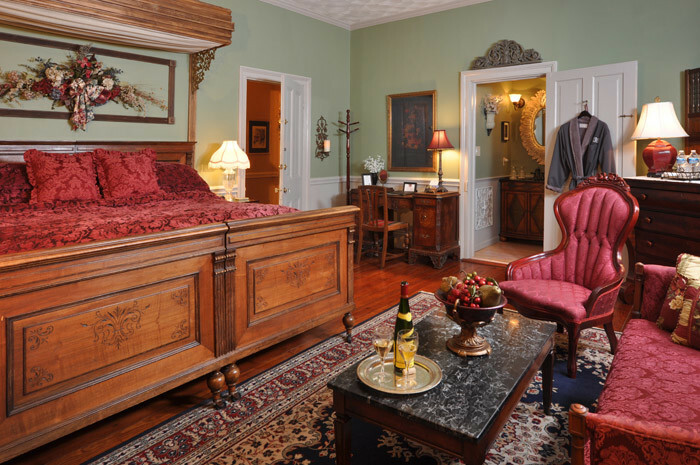 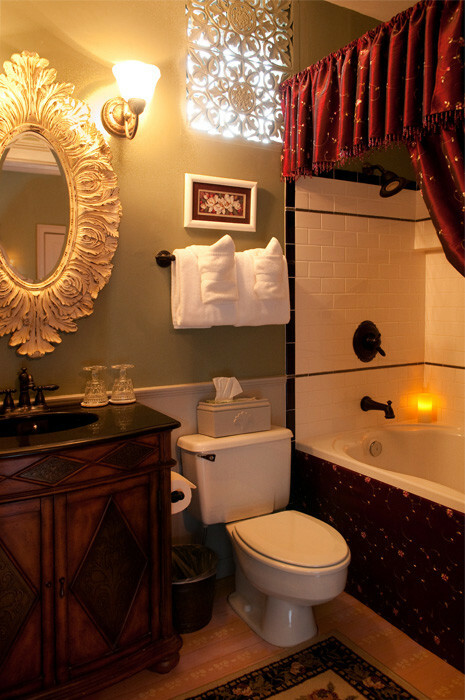 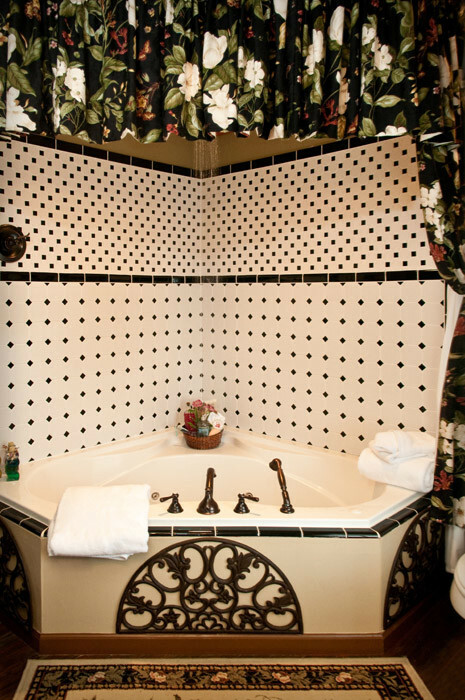 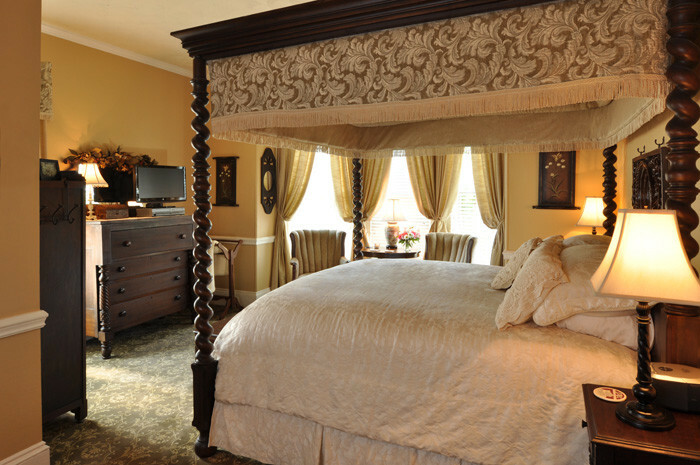 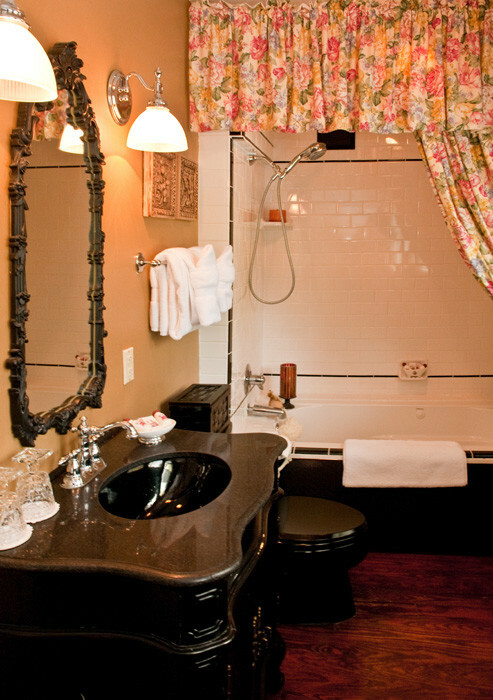 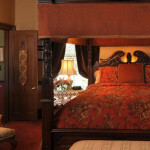 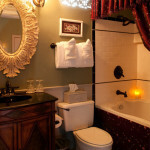 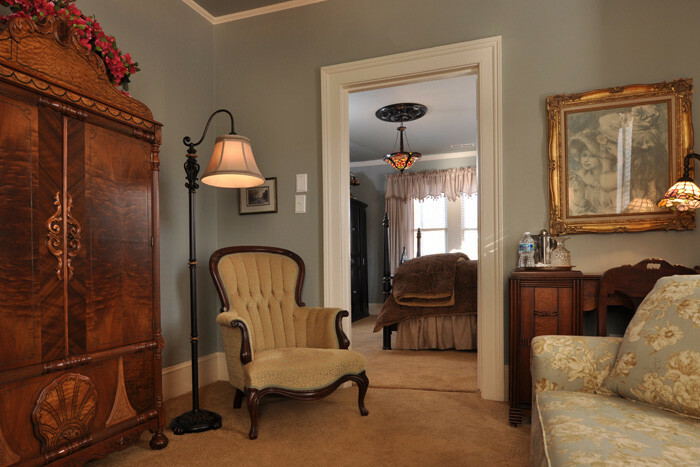 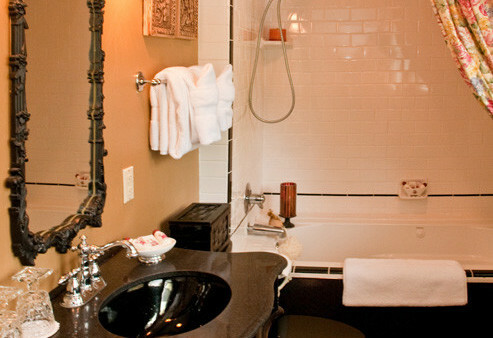 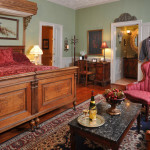 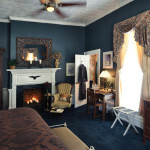 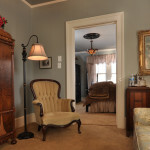 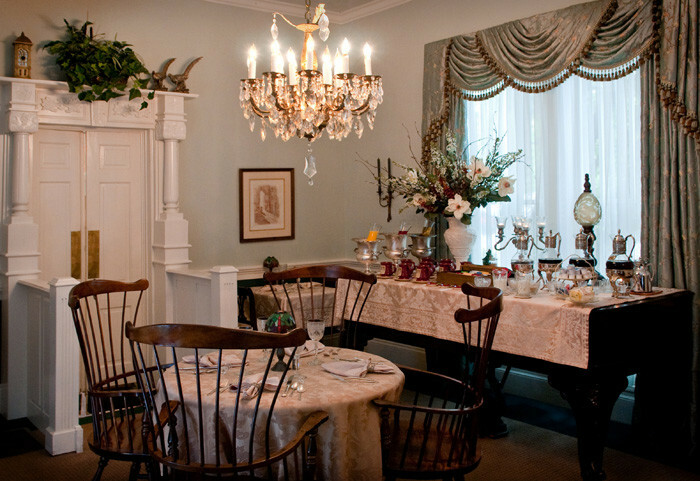 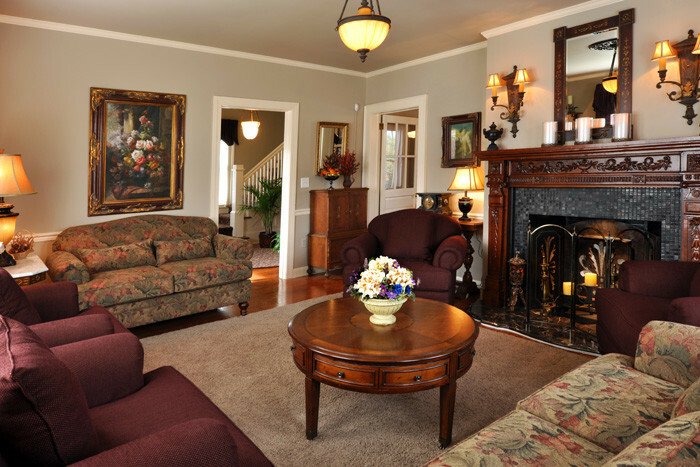 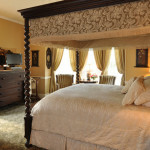 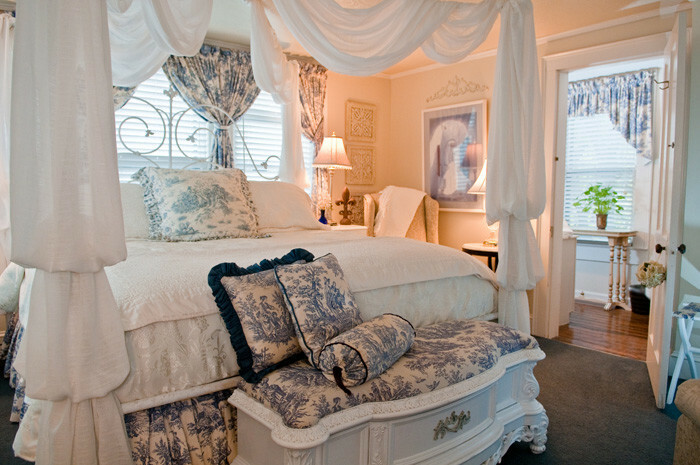 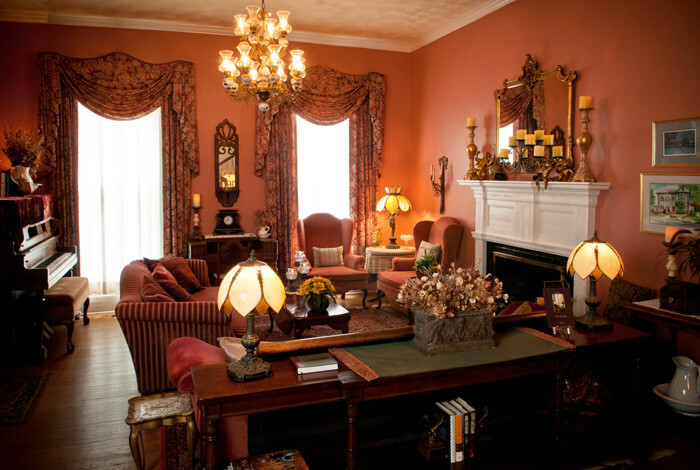 In short, The Aerie Bed & Breakfast is a profitable, luxurious bed & breakfast. 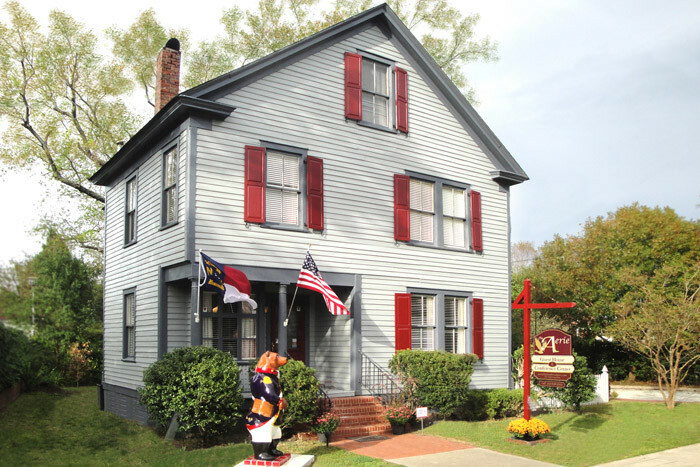 Owner’s quarters at this New Bern NC inn for sale are comfortable and private, adjacent to the ample commercial kitchen with private rear entrance but easy access to the public areas of the inn. 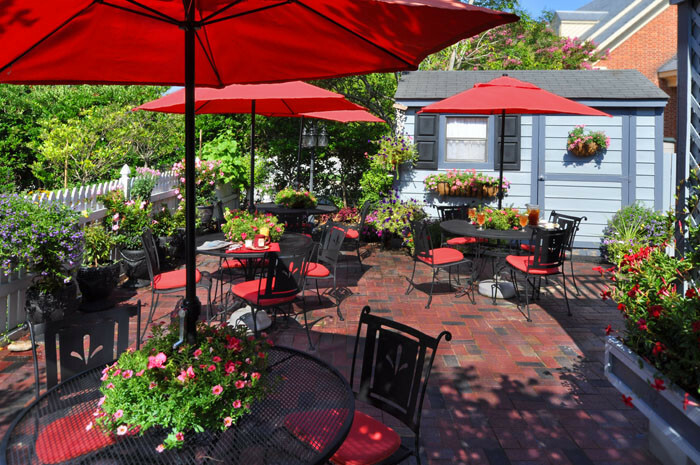 For further details about this superior property and business which was offered at $995,000, please contact the exclusive listing broker, Peter Scherman (434-286-4600) of The B&B Team, Inc. 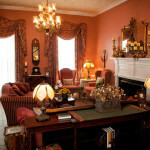 Most photos by Maverick Sean Photography.